We take our work very seriously, when we undertake a project whether large or small scale, we truly believe in providing a consistent high quality service at a sensible competitive price. 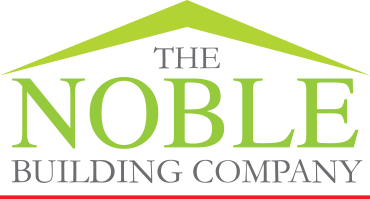 When you choose The Noble Building Company, you can be assured we always pay the greatest attention to detail, and follow the highest standard of Health and Safety work practice. We would love to hear about your next project! Use the details below to get in contact.